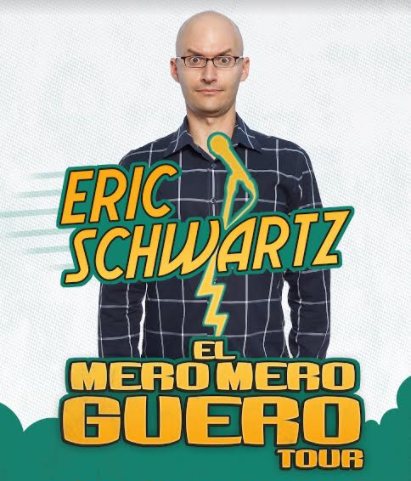 Eric Schwartz is a can't miss comic coming to the Magic Valley! Don't miss out! This is a PG-13+ show, and is not considered clean comedy.